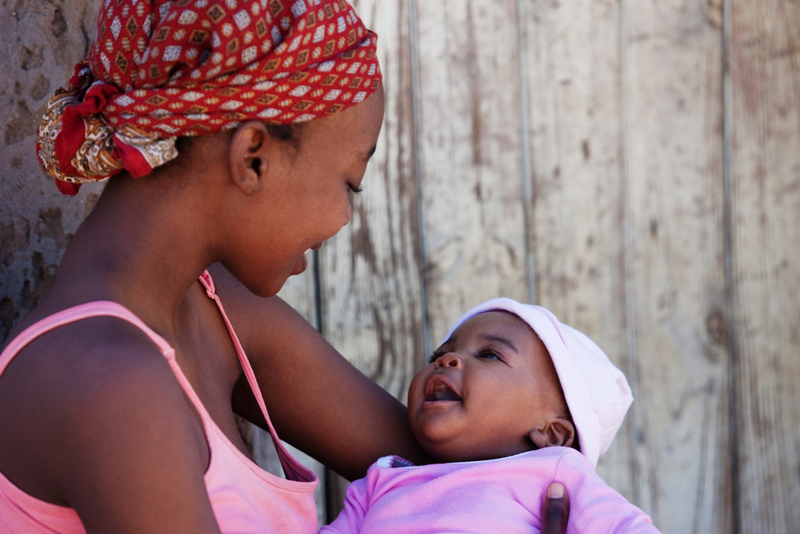 During the first decade of the twenty-first century, many sub-Saharan African countries made substantial progress in lowering fertility rates, improving maternal health, lowering infant and children mortality and reducing HIV infections among children. Nevertheless, reproductive ill health among women remains a major contributor to mortality and morbidity in sub-Saharan Africa (SSA). Unplanned ART treatment interruptions in Southern Africa: What can we do to minimise the long-term risks? Ingram, J., Aggarwal, P., Ericksen, P., Gregory, P., Horn-Phathanothai, L., Misselhorn, A., and Wiebe, K.